No Matter What You Need for Your Car, You Can Count on Volvo Cars of Macon! If you're on the search for a vehicle in Macon GA, Milledgeville GA, Warner Robins GA, Byron GA, or Forsyth GA, then we know just what you want: quality, attractive styling, powerful performance, capability for Georgia roads, and an affordable price. No, we're not mind-readers! We just know what people want, and who wouldn't want to buy a car that meets--and exceeds--all of their standards? Why Choose Volvo Cars of Macon for your New & Used Volvo Needs? Our Macon Volvo dealership, serving Milledgeville GA, Forsyth GA, Warner Robins GA, Byron GA, and the surrounding Georgia areas, is your first stop for all things Volvo. With our convenient location right off the interstate, you won't have to sit in traffic on your way to your next Volvo or used vehicle. To top it all off, Volvo Cars of Macon is proud to offer warm, welcoming customer service. But don't just take our word for it - come on down to Volvo of Macon and find out for yourself! 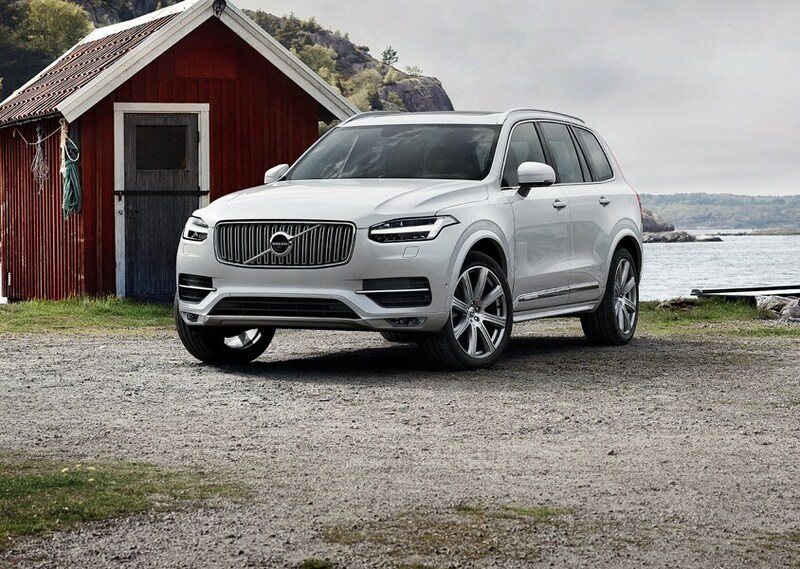 At our Volvo dealership in Macon, we're proud to stock a huge selection of new Volvo XC90, S60, S90, XC60, XC40, and V60 models. From sleek sedans and powerful wagons to spacious crossovers and capable SUVs, this new 2018 & 2019 Volvo lineup has everything you need for commuting, camping, hiking, family trips, and just about anything else. It's not all just shiny new cars out here in Macon, though. For drivers looking for a low-price car, a second family vehicle, or just an all-around great deal, we always keep a well-stocked inventory of clean, quality used cars, trucks, and SUVs on hand to provide the best possible selection for your needs. 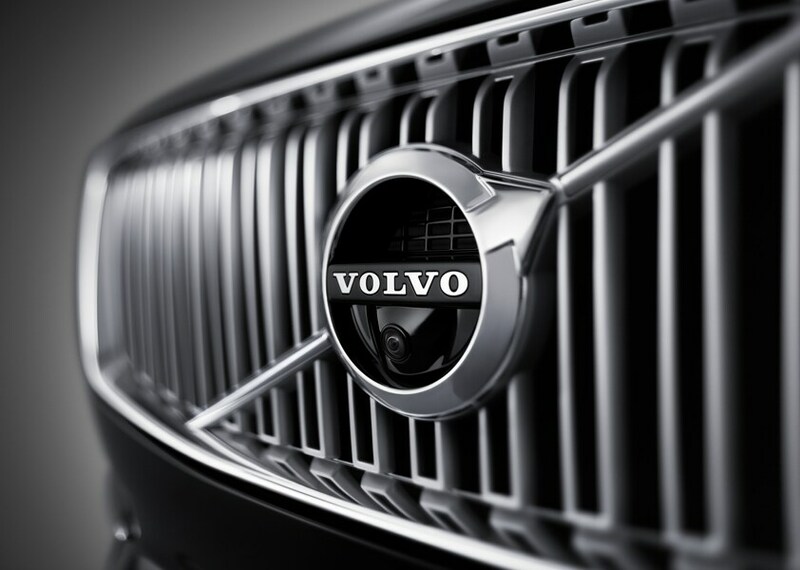 When You Buy Your Volvo or Used Car With Us, You'll Enjoy In-House Service for All of Your Auto Needs! We're pleased to be able to offer our local drivers the full, local experience right here at Volvo Cars of Macon. 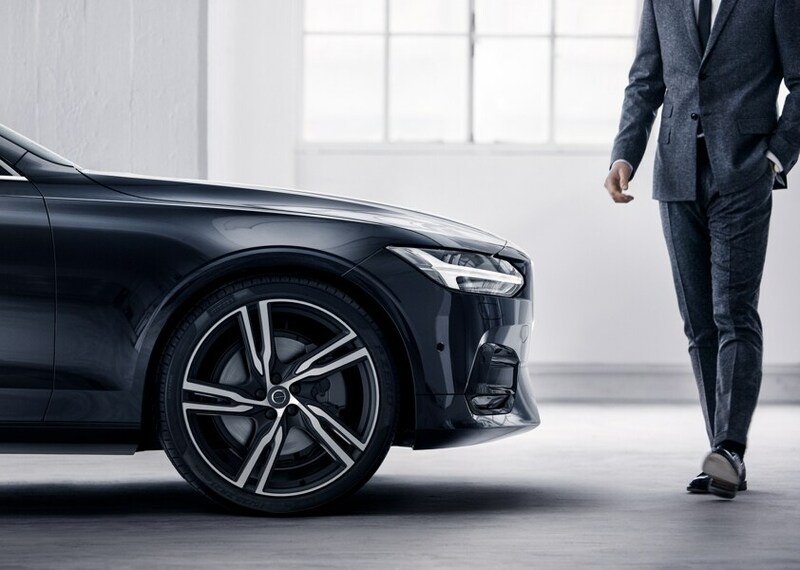 That means whether you're comparing models, ordering your perfect new Volvo, you can do it all under one roof at your convenience. But we're not just here to sell you a car and boot you out the door. At Volvo of Macon, we're here for you for life. Our auto service center boasts some of the best technical minds in the community, with years of experience working on cars just like yours. Schedule service, stop by with some questions, or browse genuine Volvo parts and accessories to add some extra customization to your sedan or crossover. We're always happy to see a friendly face, and we love to meet the members of our community. So if it's time to upgrade your car, add a new car, or take the ol' gal in for service, come visit us at 4781 Riverside Drive in Macon, Georgia, 31210.